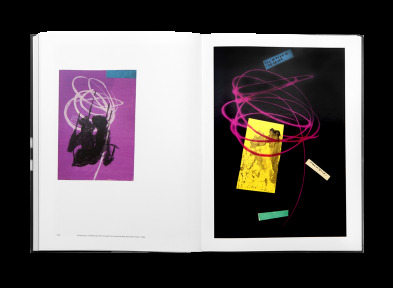 With more than 200 photographs and documents, mostly unseen or unknown, this publication examines for the first time the history of the relations between photographic abstraction and graphic arts in the particularly creative post-war years. 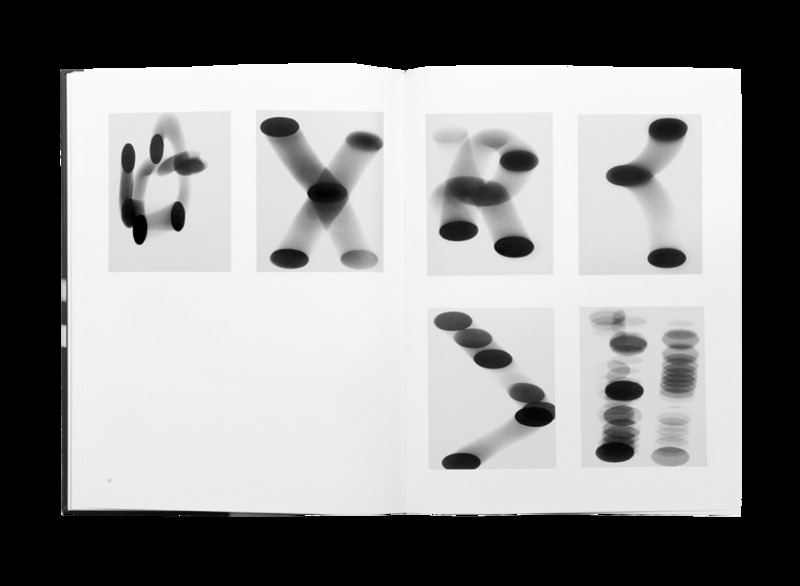 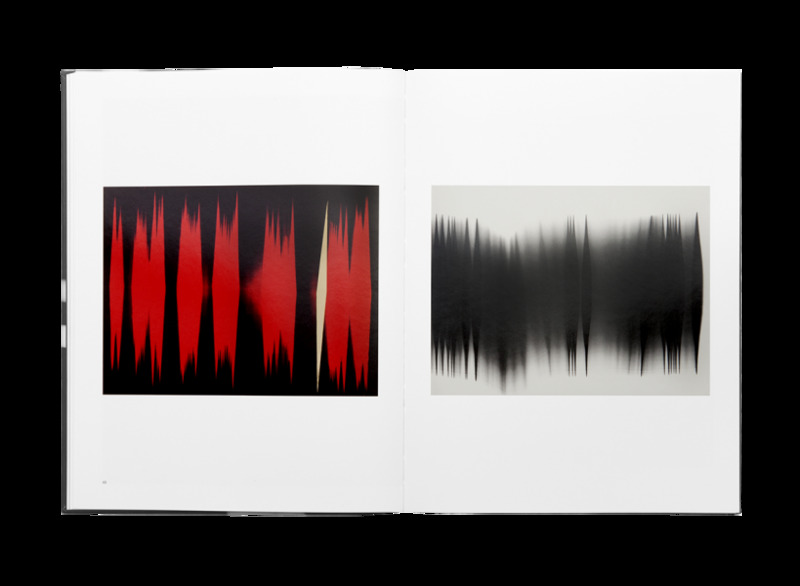 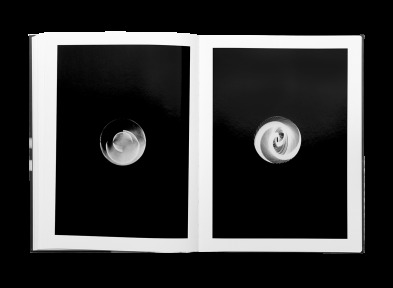 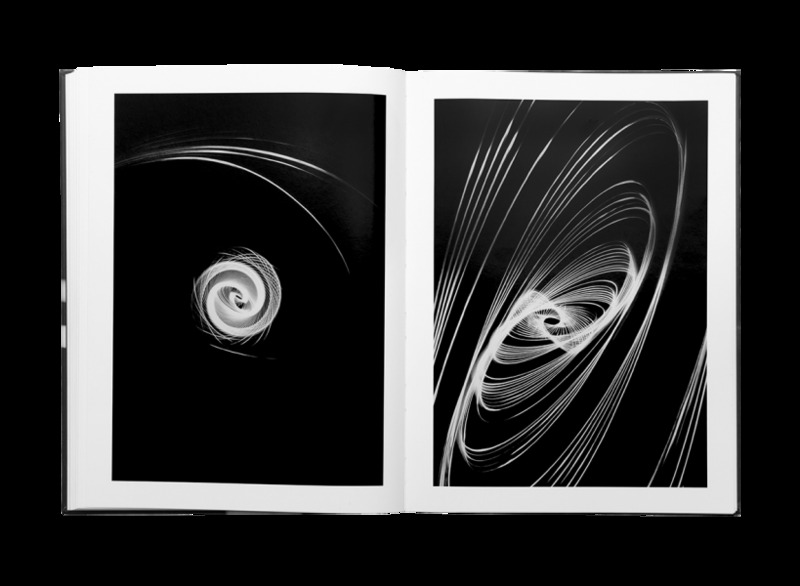 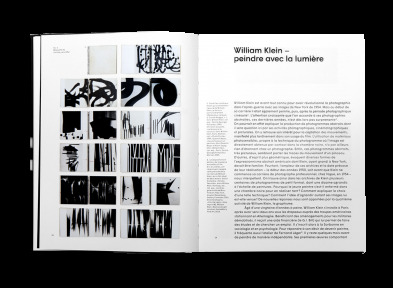 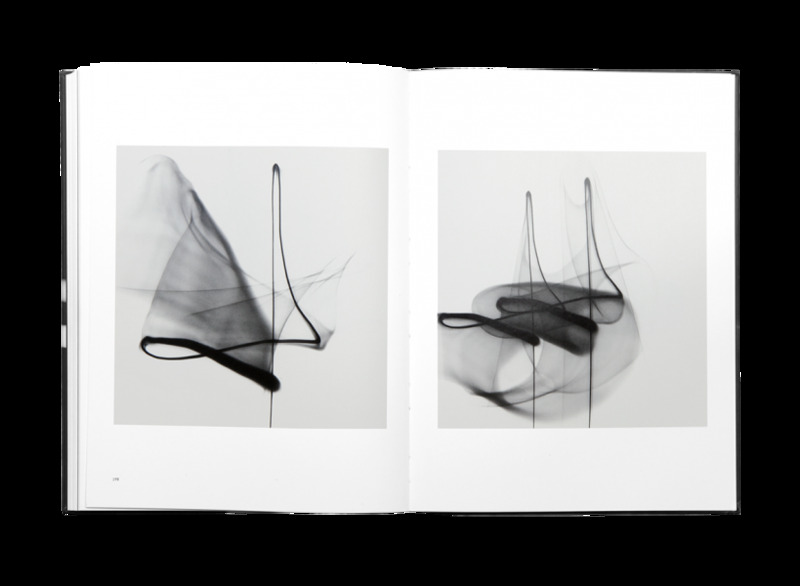 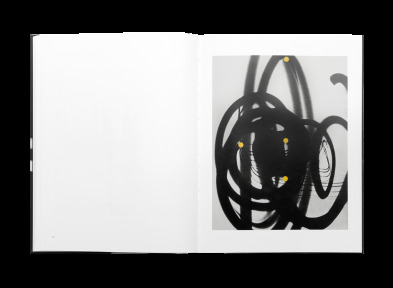 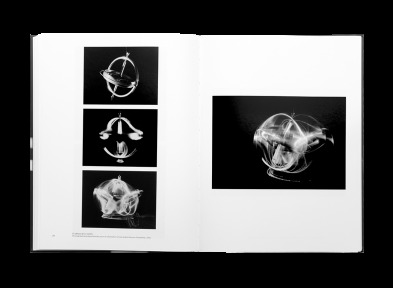 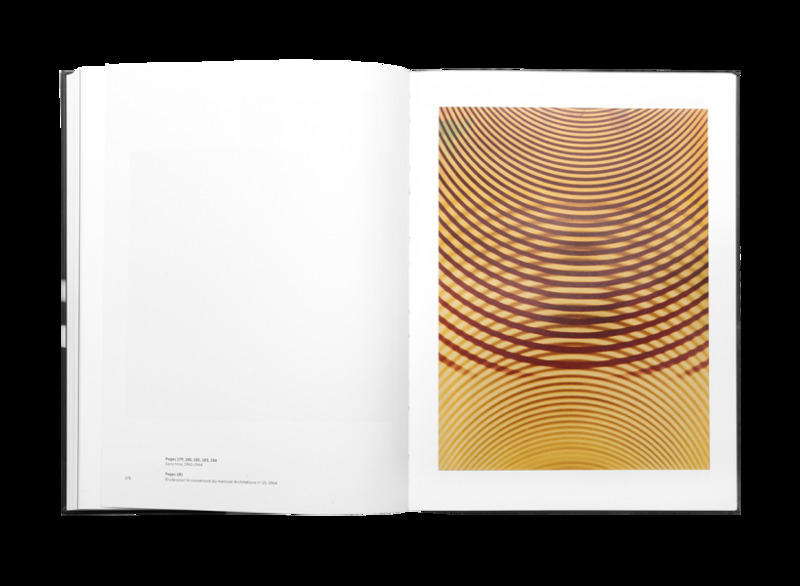 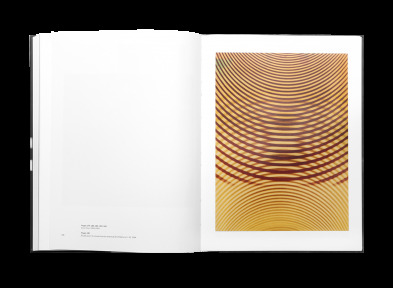 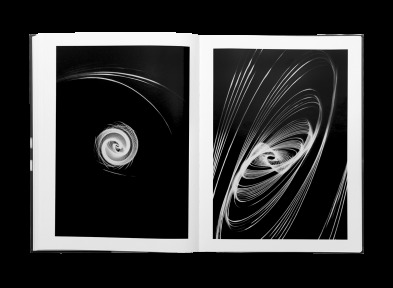 The publication focuses on three works: the first photograms by William Klein, the studies on the representation of mobility by Swiss graphic designer Gérard Ifert and the light drawings by Polish architect and designer Wojciech Zamecznik. 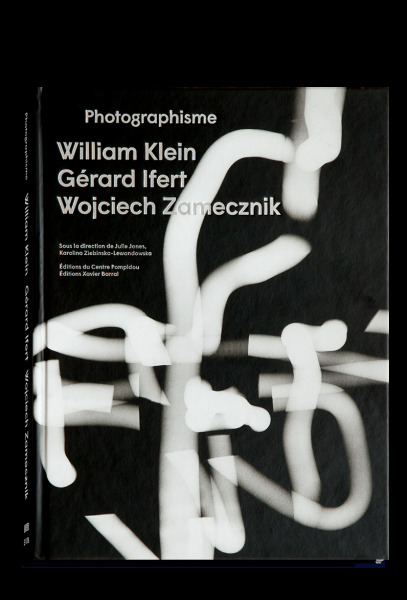 The Centre Pompidou Photography Gallery’s publications are supported by the Fondation d’entreprise Neuflize OBC. 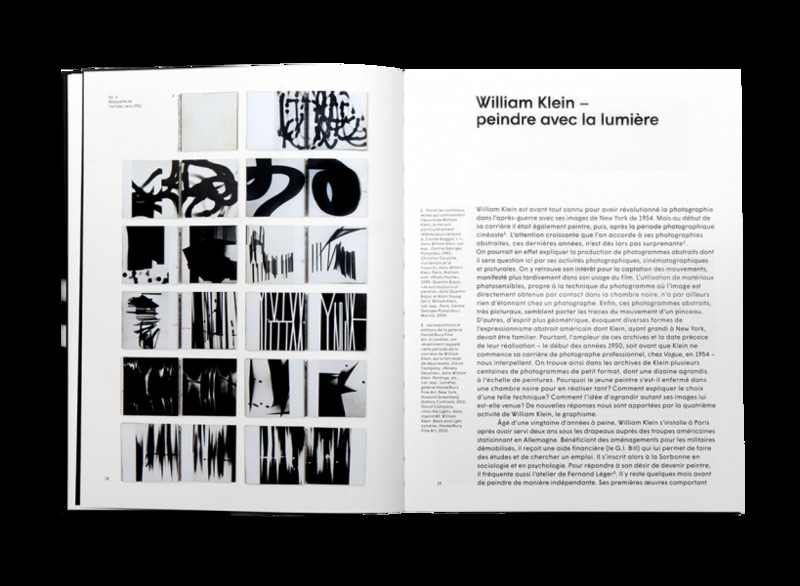 This book has also received the support of the Institut Polonais in Paris.